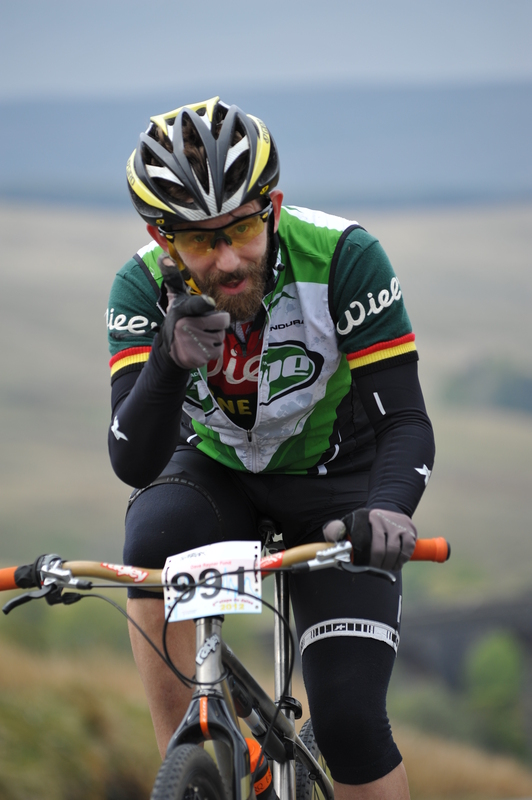 ETAPE DU DALES 2012 | Riders Cycle Centre. Cycle repair and service workshop. 50+ 5Star Google reviews. Bicycle consultancy. Custom wheel & bike builder. Maintenance courses. 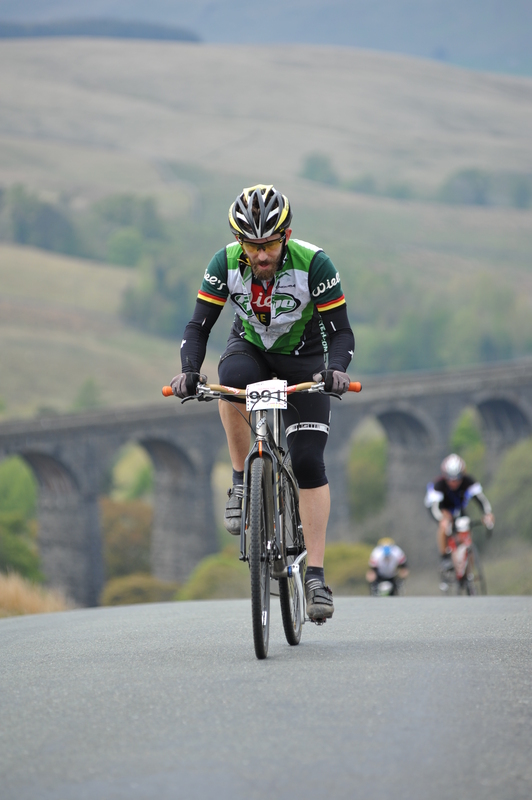 Stuart took part in this years Etape Du Dales aboard his Ragley TD1, with a set of road tires to assist the road miles Stuart rode the 23miles to the event, cycled the 110mile course and rode home. 156miles and a fantastic day. “Who needs a road bike when you have a 29er 🙂 Well a Ragley road bike wouldn’t go amiss 🙂 I’ve been putting in some hours aboard the TD1 and i’m very comfortable with my riding position so with some CycloX tyres at 80psi and a 36t to replace my 32t 1×9 set up and to give me some bigger road gears I rode my 2nd Etape Du Dales. What a great day. Beautiful weather, road’s full of cyclists and the Dales laid out before me. In the back of my head my mind reminded me that I had a 160mile day in front of me but the racer in me had me climbing quicker than I should have. 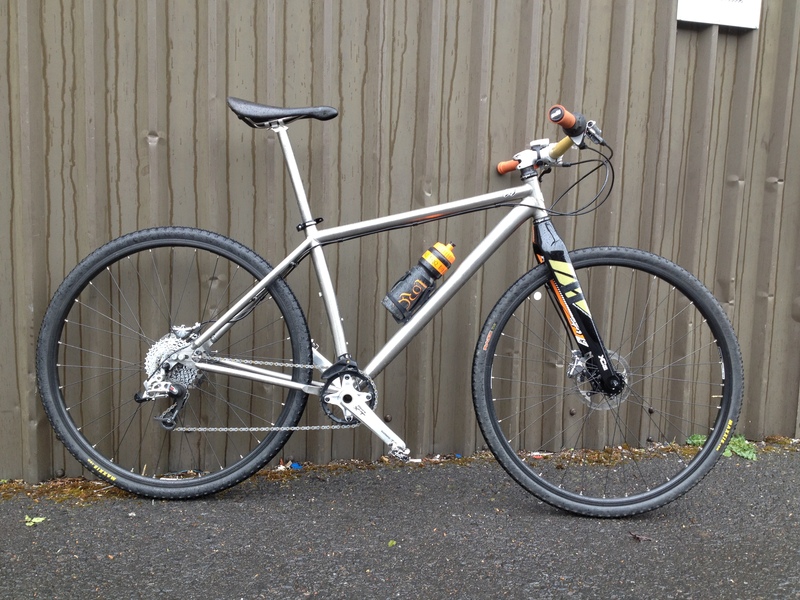 My Ragley Carbon forks felt stiff on the uphills with little flex robbing me of propulsion. The road racers on a mission made a few comments about my ride and a few faces made a double take as I overtook them and sped to the finish line. Time to ride home. Just 22miles to go. McDonalds in Skipton fueled me for the last 12miles and the climb back to Haworth seemed to drag but I finished and was glad of a cuppa. (must remember to take my Blue Pig for a tech session ride, she’s being left out).